SINGAPORE, 5 April 2019 - #10YearChallenge? Make that 20! Keep your eyes peeled for our programme line-up this So RETRO month of April, with the premiere of these Comedy Central smash hits! Seventies-inspired sketch-variety show, Important Things With Demetri Martin; satirical news show, Chocolate News; and animated series, Moonbeam City, are set to fill your weekly dose of humor with episodes airing from 8 April onwards. Starring comedian Demetri Martin, the Important Things with Demetri Martin, goes in-depth on pressing topics of varying subjects, giving audiences an insight to his peculiar state of mind. The series starts on 8 April and airs from Monday to Friday at 6pm (WIB, TH) and 7pm (SG, MAL, PH, TW, and HK). Season 2 will also be available first on the Comedy Central Play app from 1 April. 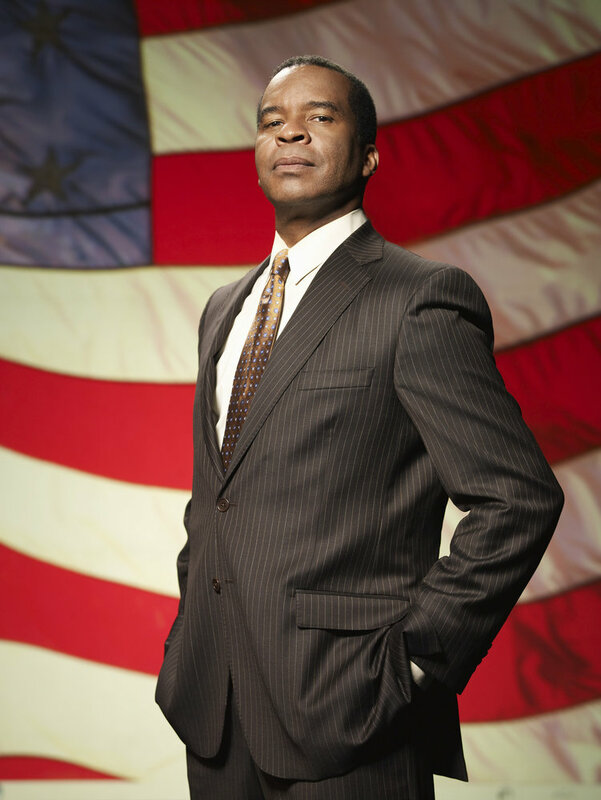 Premiering back-to-back on 8 April, Chocolate News stars comic veteran, David Alan Grier, who explores a variety of contemporary topics from an African-American perspective. 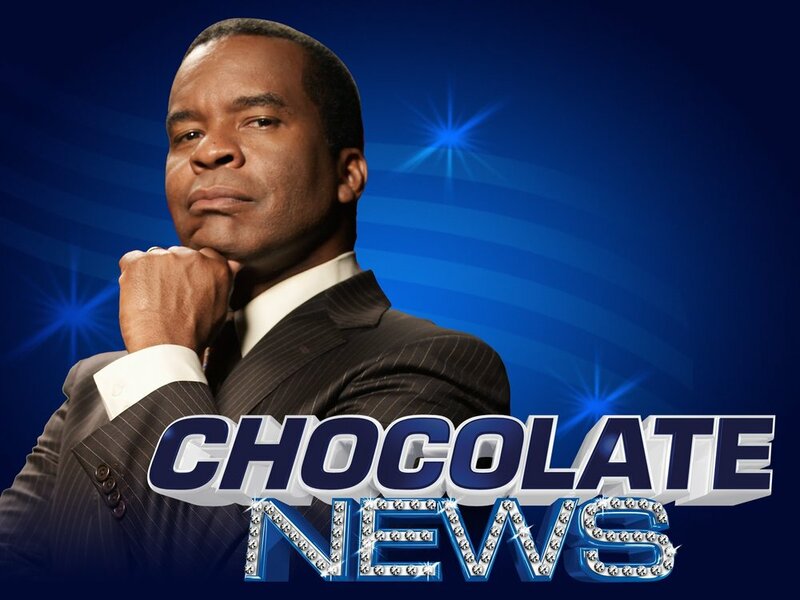 Catch this news show with a difference on Monday to Friday at 6.25pm (WIB, TH) and 7.25pm (SG, MAL, PH, TW, HK). Comedy Central’s parodic take on a mystery drama, animated series Moonbeam City offers an 80's blast to the past with Moonbeam City’s P.D. detective, Dazzle Novak, voiced by actor Rob Lowe. The neon-colored spectacle airs on 8 April at 6.55 pm. (WIB, TH) and 7.55 pm (SG, MAL, PH, TW, HK). 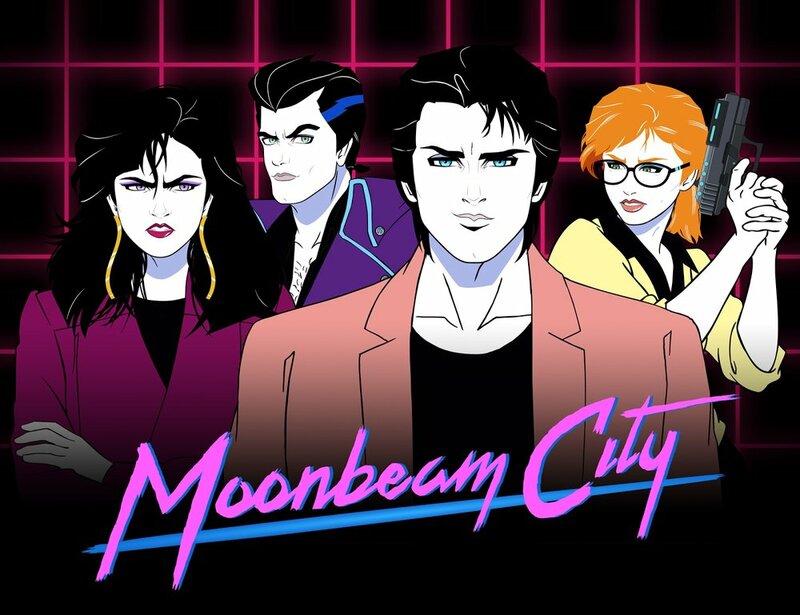 Like the latter two, new episodes of Moonbeam City are available on-air from Monday to Friday. The hype doesn’t just stop there! Brand new short-form series, Comedians Solve World Problems (Asia) also has its eyes set on filling your nostalgia tanks with Dwayne Perkins and Justin Rivera kickstarting April by taking on the digital age’s most pressing issues. The new episodes premiere from 12 April.